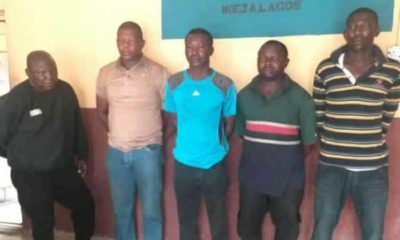 The Lagos State Police command has arrested two suspects in connection with the kidnap of the Director of Fire Service, Lagos, Rasaki Musibau and six others. 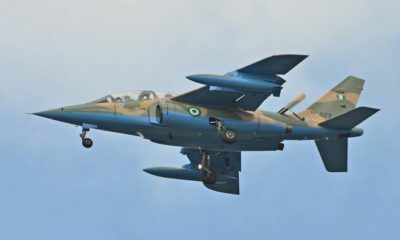 The seven victims were released on Tuesday night in Ikorodu area of Lagos, Southwest Nigeria. 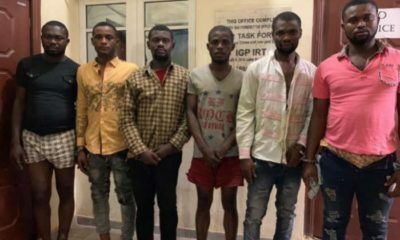 Police Public Relations Officer, Bala Elkana, confirmed on Wednesday that two of the suspects had been arrested. 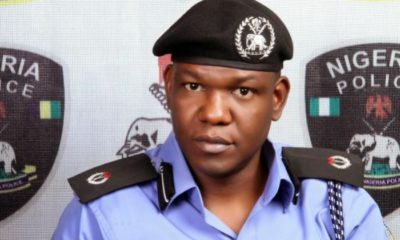 “Following a sustained and well-coordinated operations by the Command’s Tactical teams led by the Officer in Charge of Anti Kidnapping Unit, SP Bulus R Musa, two members of the kidnapping gang that abducted the Director of Lagos State Fire Service, Rasaki Musibau and six others on 6/4/2019 at about 8.pm were arrested. 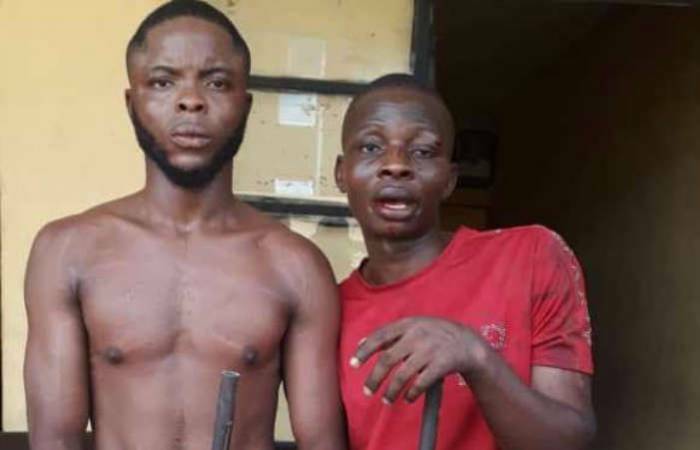 “The suspects namely, Blessing Bayo, 29 years and Smart Alfred, 32 years, all of Arogbo, Ondo State were arrested on 10/4/19 at about 0530 hrs, at Ibafun along Ikorodu-Ijebu Ode Express Way, a boundary community with Ogun State and they all confessed to the commission of the crime,” he said. 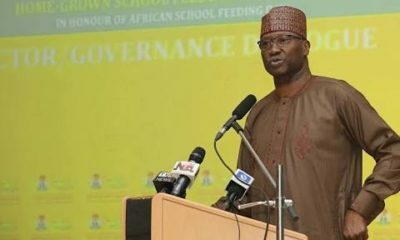 He said efforts were in place to arrest other fleeing members of the gang.